Halloween is one of my favorite holidays. It’s definitely my husband’s favorite holiday. He goes all out on Halloween with decorations and buying way too much Halloween candy. 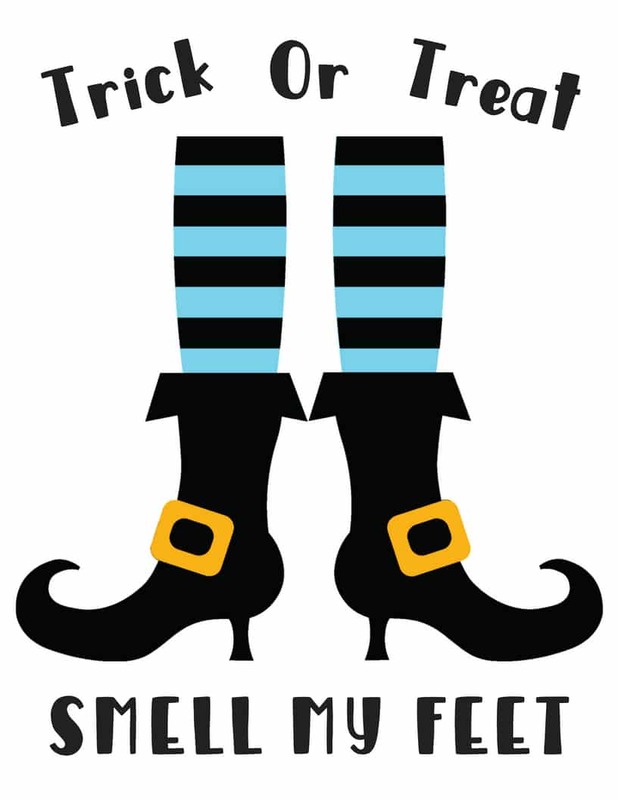 I really don’t mind… and now that my son is a teenager, I miss Halloween class parties, making Halloween DIY projects, and making free Halloween printables. 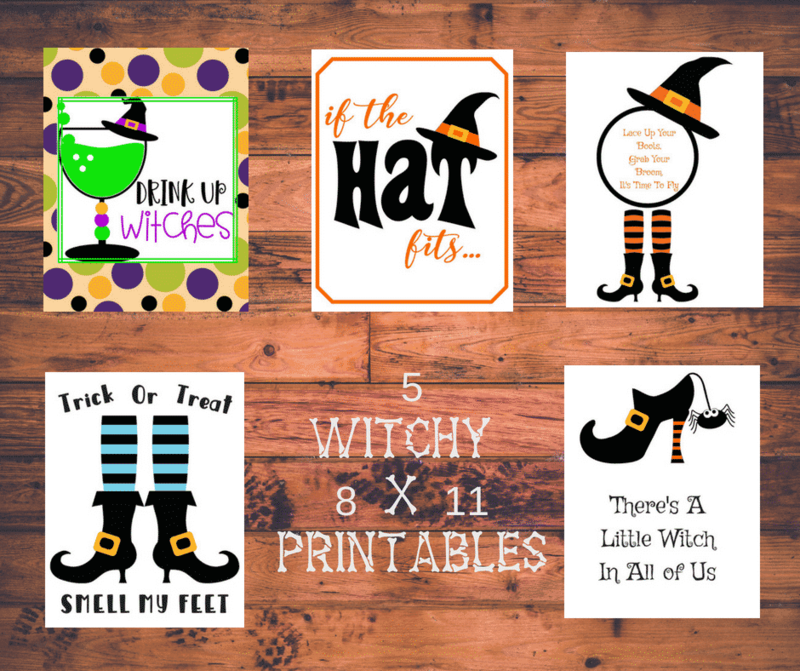 But I still love sharing FREE Halloween printables, like these witch printables, with you, though. I think they’re so cute. And witches are iconic Halloween figures. 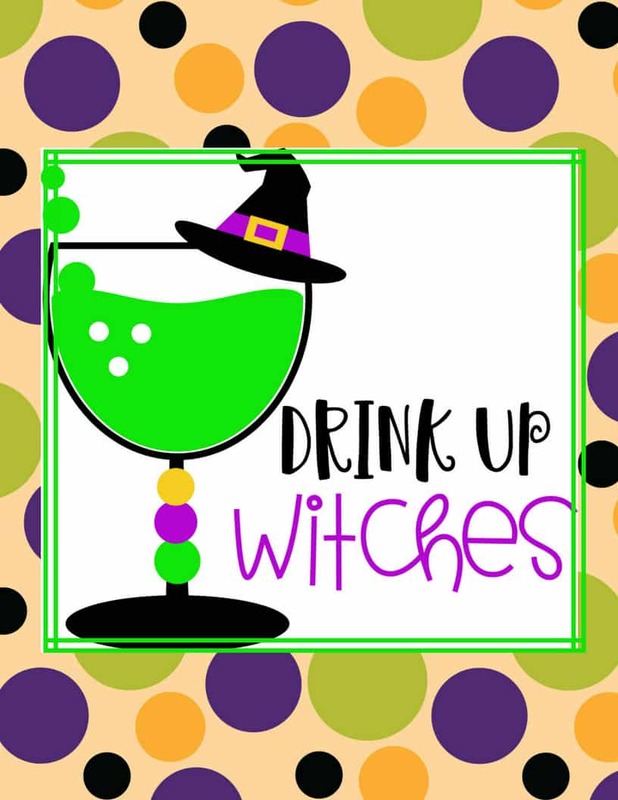 These witch printables aren’t spooky or scary, though, they’re more fun and light-hearted. This one is cute for big girls and little girls. 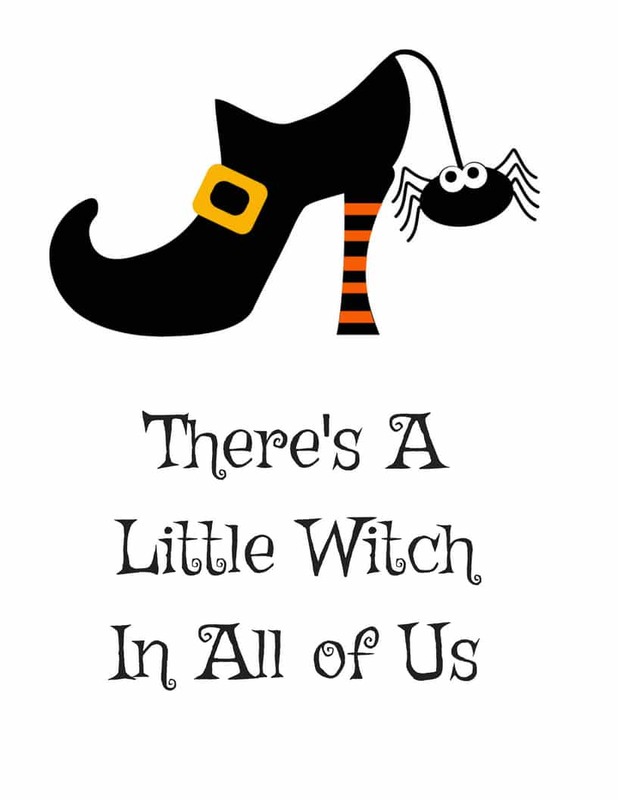 You know… the “Little Witch” in your life. 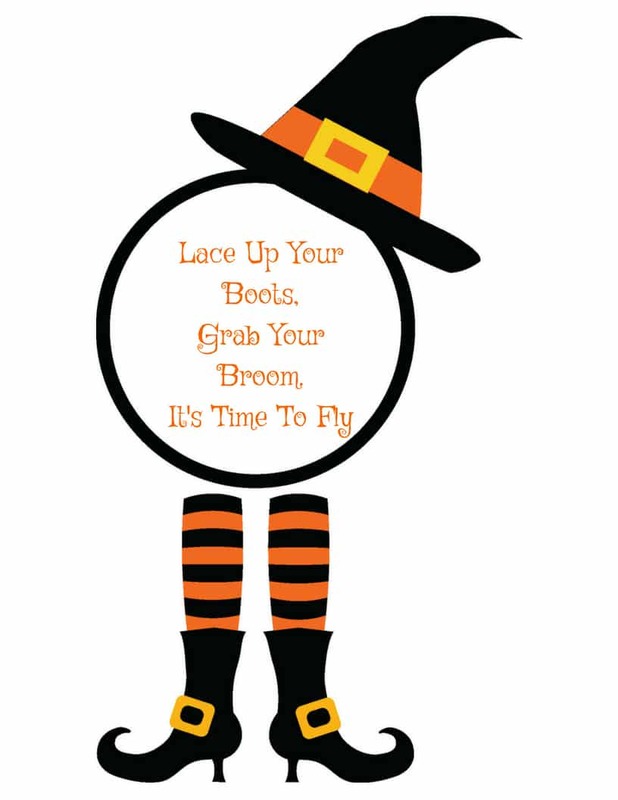 This free Halloween printable is more appropriate for adult Halloween parties. Definitely for the grown-up Halloween party. 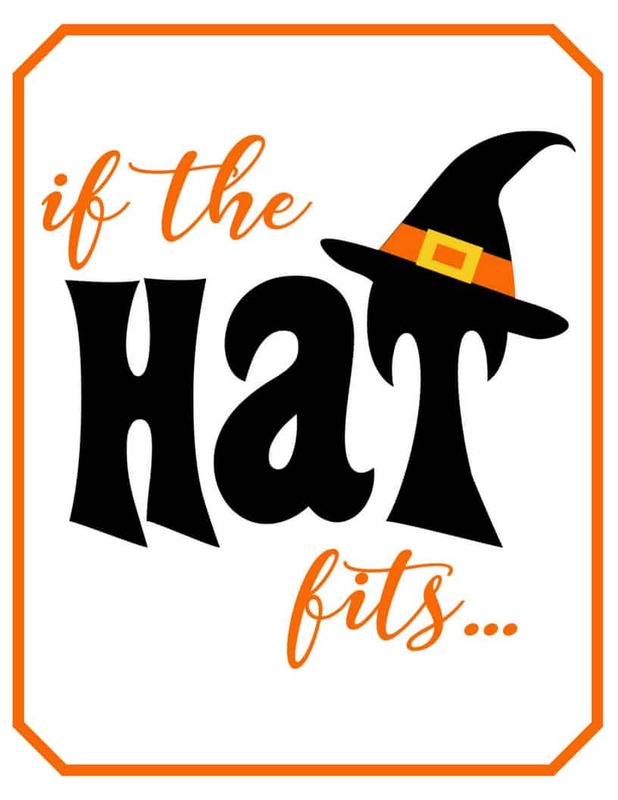 Of all the free Halloween printables, this one is my favorite. Another good printable for adult Halloween parties. Perfect for a school Halloween party. This printable will be sure to get you something good to eat! 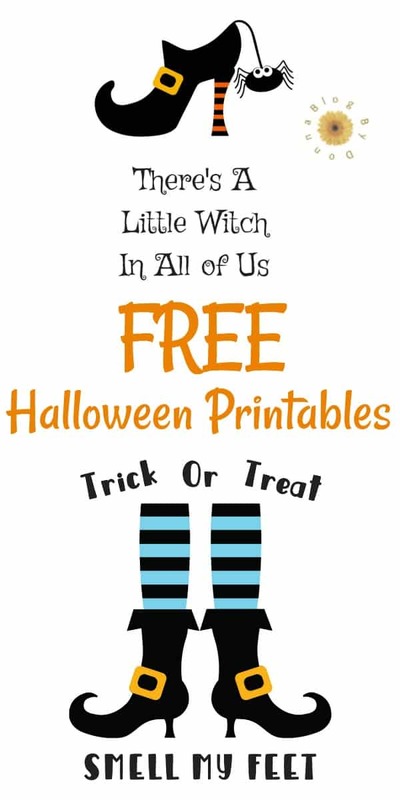 Click HERE for all 5 FREE Halloween Printables. If you don’t need them, share them with friends. Frame them after printing them out to use as Halloween decorations or for Halloween parties. Or print them out and gift them. I like to use a card stock printing paper for a high-quality print. After you print out your free printables, check out these upcycled pumpkin DIY projects and these Halloween Pottery Barn knock-offs to finish off your Halloween decorations this year. And, of course, don’t for get you Halloween costumes, like these Best Halloween Costumes for Couples and these Funny Halloween Costumes.